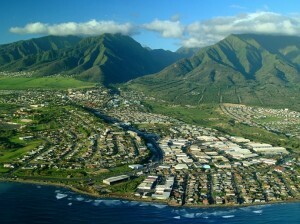 Kahului, Maui. Photo courtesy of Hawaii Tourism Authority / Ron Garnett . 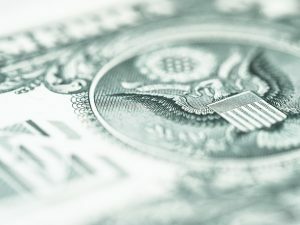 Hawaii, by far, leads the nation with an average home loan amount of $677,299, according to data released by LendingTree.com. With mortgage rates continuing to be near record lows, LendingTree.com, the nation’s leading online lender exchange and personal finance resource, today released data highlighting the average loan amount on residential real estate purchases for all 50 states and Washington DC for the year. 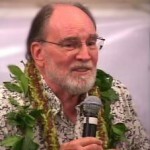 Hawaii is followed far behind by Washington DC at $393,453, New Jersey at $344,240 and New York at $340,124. The states with the lowest average home loan amounts are Mississippi at $137,182 and Nebraska at $137,515. The national average for a home loan is $222,261. California, the state with the highest population in the country, has the ninth highest average home loan amount ($310,676). 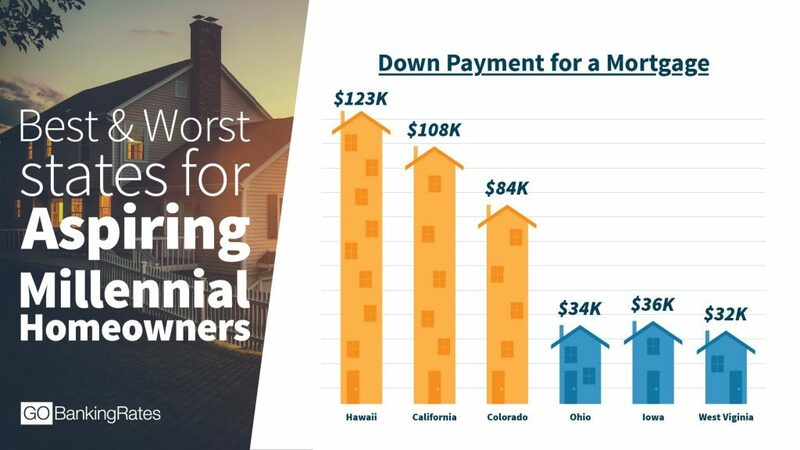 The average buyer in Hawaii, based on the average loan of $677,299 and an average percentage rate of 4%, would have a monthly payment for a 30 year mortgage (1 point) of $3,234 before taxes and insurance. The average payment for Mississippi would be $655 based on the closed loan amount. 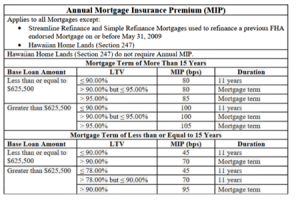 The national average monthly payment for a 30 year mortgage at 4% would be $1,061.